Most children who fail vision screenings have refractive error that is correctable with eyeglasses. 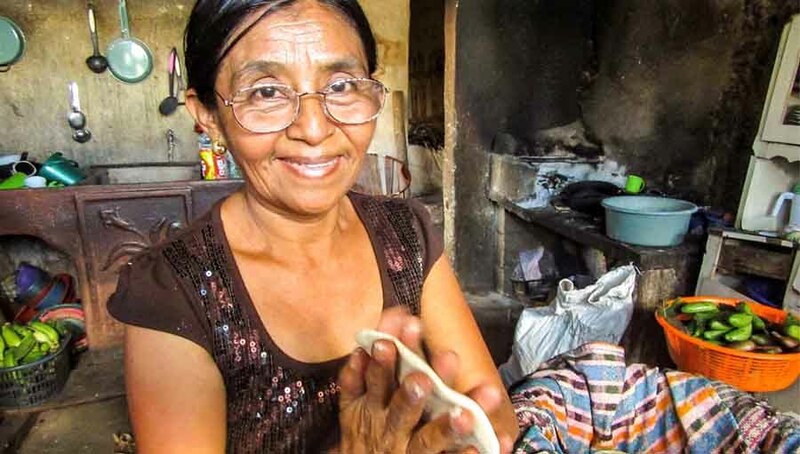 However, disparities in access and utilization of vision care leave many children without necessary eyeglasses. 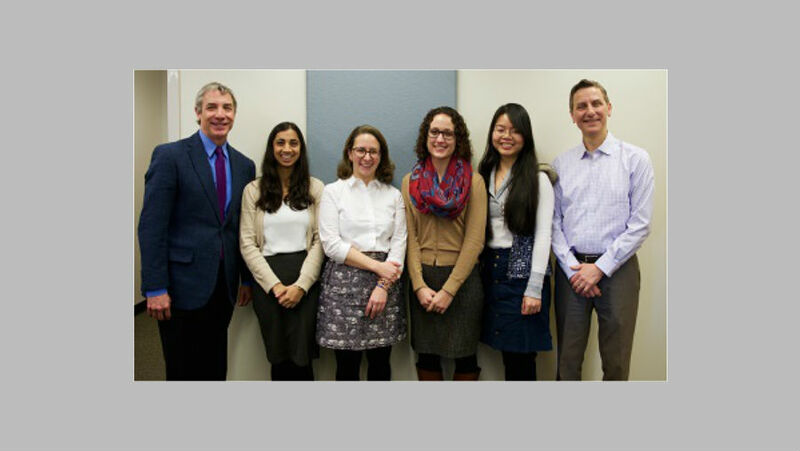 Our team at Johns Hopkins includes ophthalmologists and researchers from the Dana Center for Preventive Ophthalmology at the Wilmer Eye Institute and education experts from the School of Education’s Center for Research and Reform in Education. In 2014, we began the Baltimore Reading and Eye Disease Study (BREDS). Recognizing that children in high-poverty areas perform far below the national average in grade-level reading achievement, we sought to understand the impact of refractive error on reading performance. We enrolled 321 2nd and 3rd grade students and conducted school-based eye exams and reading assessments. Two pairs of eyeglasses (for home and school) were provided for children who met study refractive criteria. Students underwent follow-up vision and reading assessments. 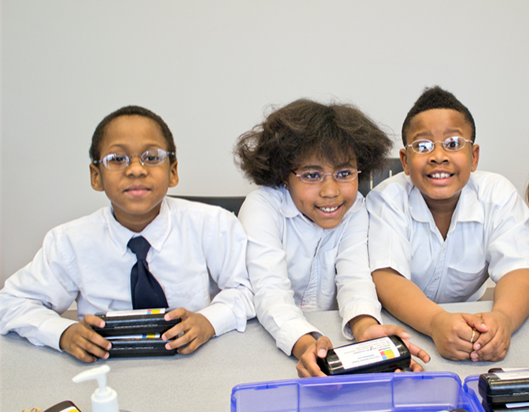 We worked with teachers to ensure students wore their glasses and replaced lost or broken ones. With a robust monitoring system, over 75% of students wore their glasses consistently, although over half required replacement in the first 6 months. On follow-up, students prescribed glasses showed improvement in distance and near acuity and reading performance. Our work suggests a connection between refractive error and reading aptitude that requires validation in larger studies. 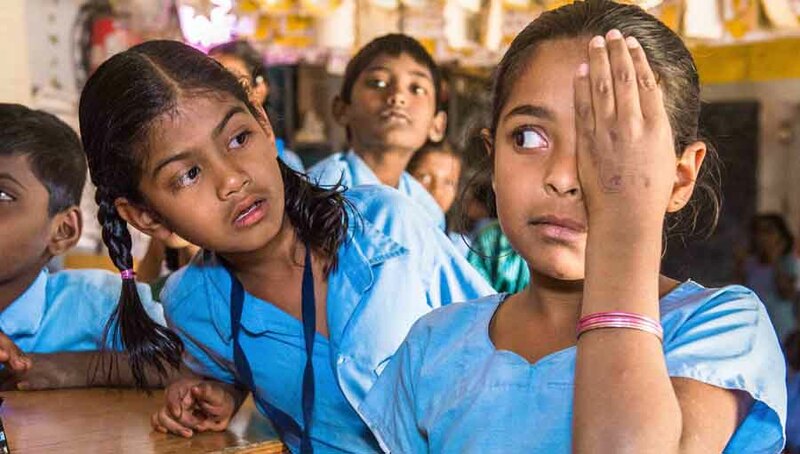 It also demonstrates a significant unmet need for eye care in high-poverty, urban populations, and points to the ability of school-based eye care interventions to deliver vision care in these settings. Vision for Baltimore (V4B) is a programme spearheaded by the Baltimore City Health Department in collaboration with Baltimore City Public Schools, Johns Hopkins University, Vision To Learn and Warby Parker. The programme launched in Fall 2016 and is providing school-based vision screenings, eye care and eyeglasses, if prescribed, to all Baltimore City public elementary and middle school students in grades preK – 8 (approximately 62,000 students) during its first three years. Our Hopkins research team is evaluating the impact of V4B on academic performance. 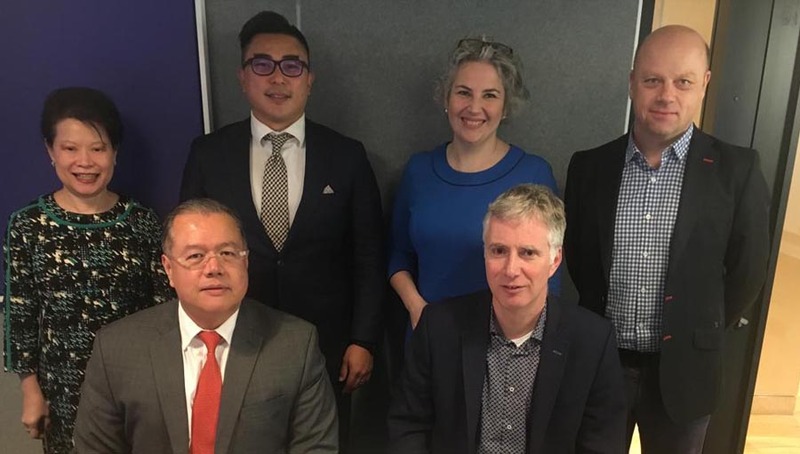 Building on lessons learned in BREDS, we are developing strategies to promote programme participation and eyeglasses wear and conducting a process evaluation to identify implementation barriers and create a sustainable delivery model. 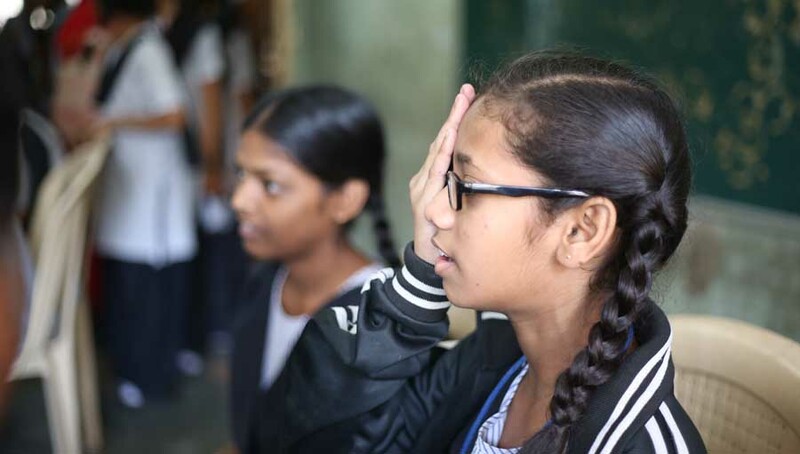 To date, over 35,000 students have undergone vision screenings – over 6000 received eye exams by Vision To Learn optometrists, and 4700 were provided eyeglasses by Warby Parker. Each pair of glasses is labeled with the student’s name and placed in a hard-shell case. Students are provided replacement glasses if needed. 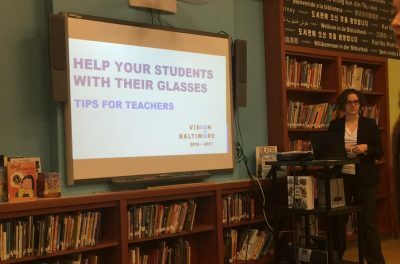 Hopkins school vision advocates work with principals, teachers, school staff and students to provide education on the importance of eyeglasses wear and care for academic success. Our Hopkins team is also collaborating with Chicago Public Schools, which has an established programme providing eye care for students, to create Vision for Chicago. The 80-school randomized intervention of school-based educational campaigns and professional development aims to increase programme utilization and measure impact on academic performance. Our work underscores the importance of engaging stakeholders, designing effective health education campaigns, and developing best practices. Building successful alliances between health professionals and educators allows us to create a simple, transformative intervention for children who struggle to see simply because they need eyeglasses.